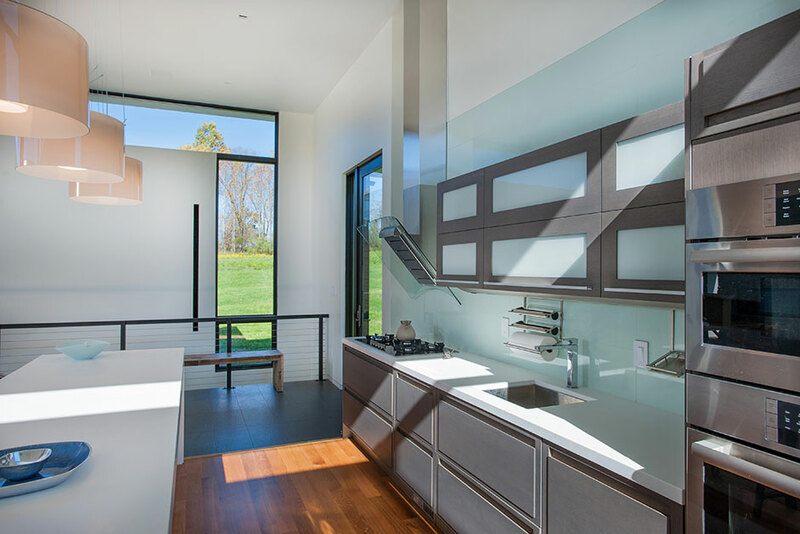 The Rappahannock House project is a 3,200 square foot, two-level house that is located on 23 acres of rolling farmland 60 miles west of Washington, DC. 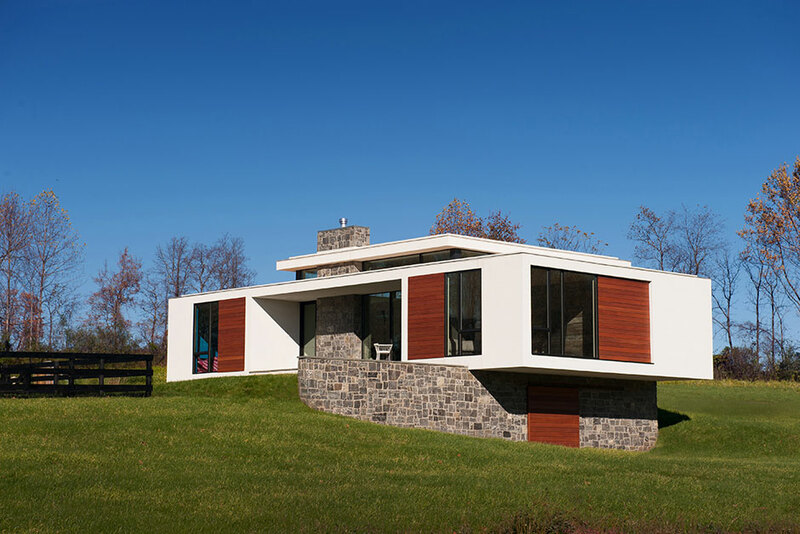 The house is situated to capture a fantastic view of the mountains and the sunset. 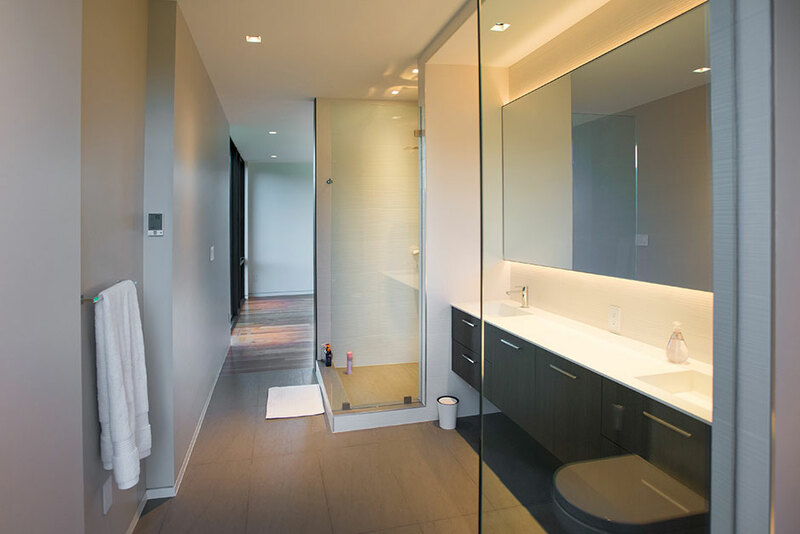 This project integrates many Porcelanosa products into the house’s design – from the kitchen’s backsplash to tiles and vanities in the bathrooms of the house.